We have heard quite a few of these over the years on our courses. Great article. 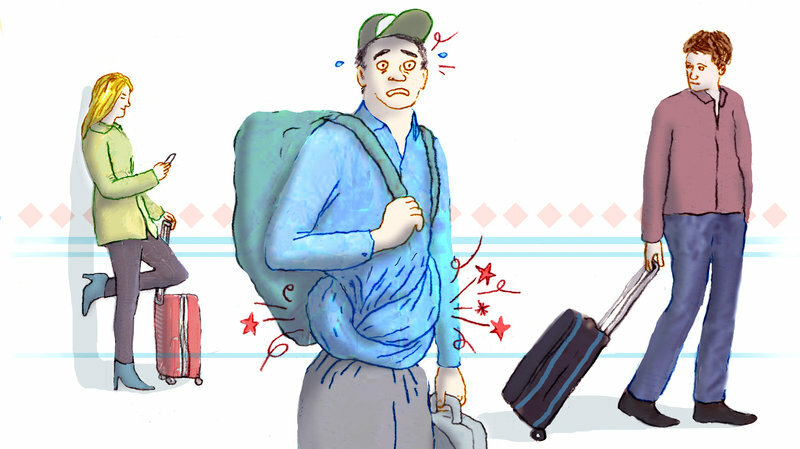 There are about as many myths and misconceptions about traveler’s diarrhea as there are names for it, such as Delhi belly and Montezuma’s revenge. We’re here to explain what actually will help.